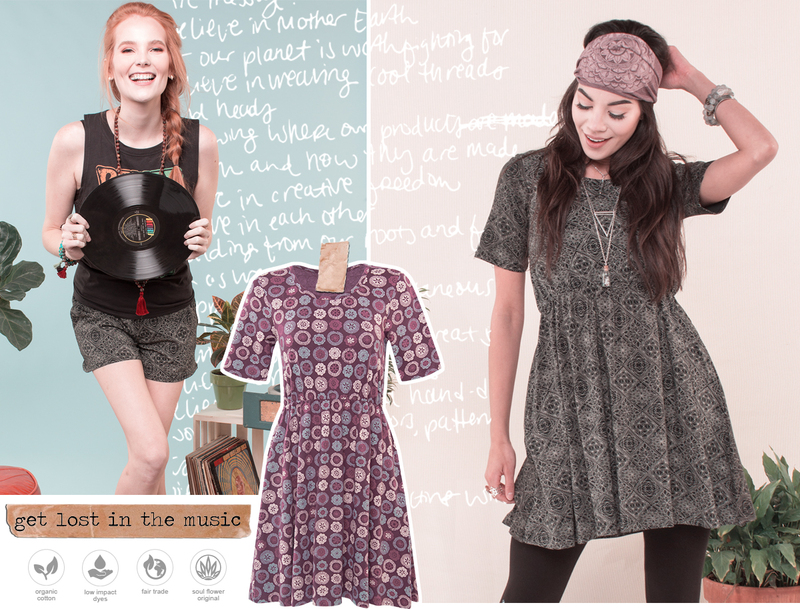 Hippie hearts and rock & roll souls: come together and jam out in our Heart & Soul printed collection! 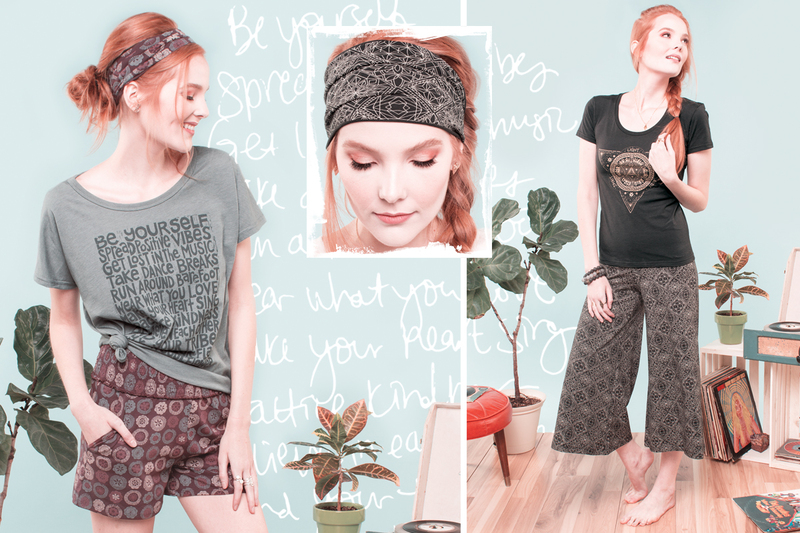 This collection features 5 cuts, including 3 versatile bottoms that'll pair perfectly with your collection of band tees and Soul Flower tops. 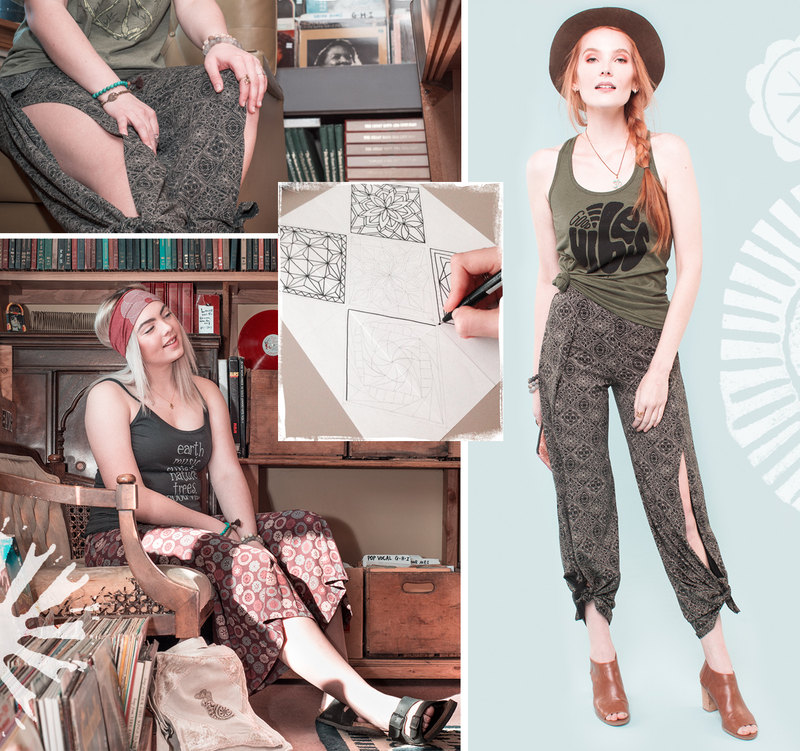 Our hand made prints are inspired by vintage patterns, tapestries, and sacred geometry. 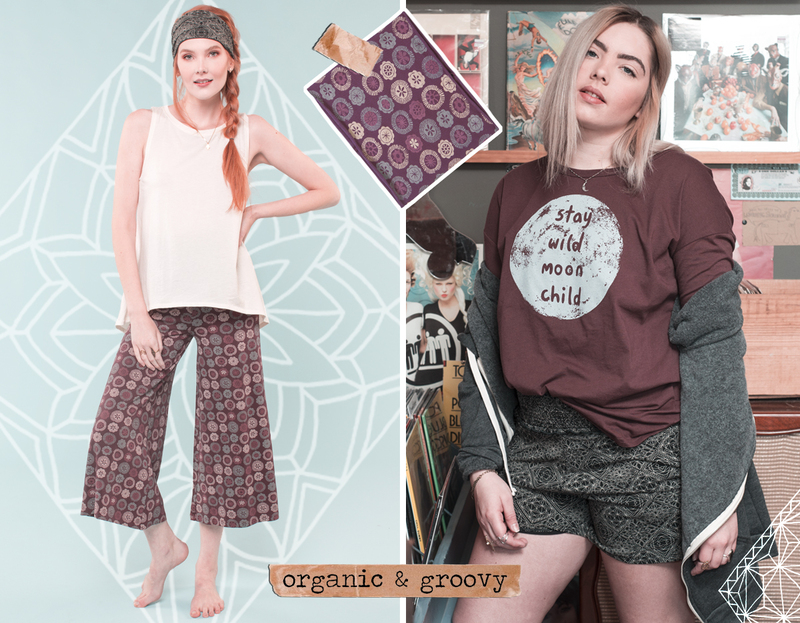 One's a little bit hippie, the other a little more rock and roll! 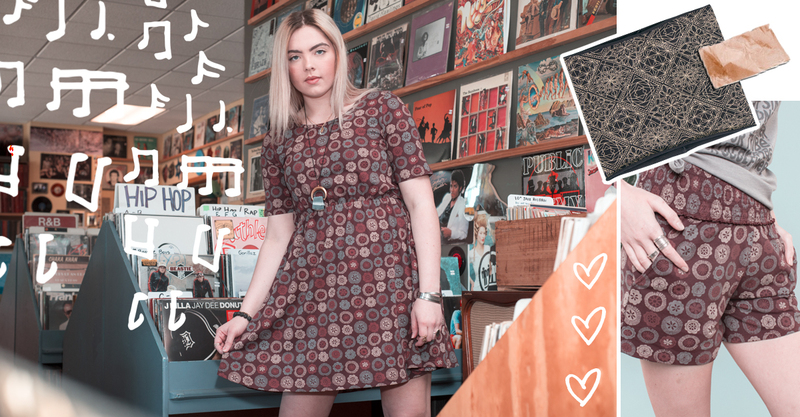 Whether you're ready to dance or in the mood to chill, put on some tunes and get lost in the music!